← Join us at SPC19 North America! To activate an Office 365 Home subscription login with your MSA, open www.office.com/setup and enter your subscription product key there. 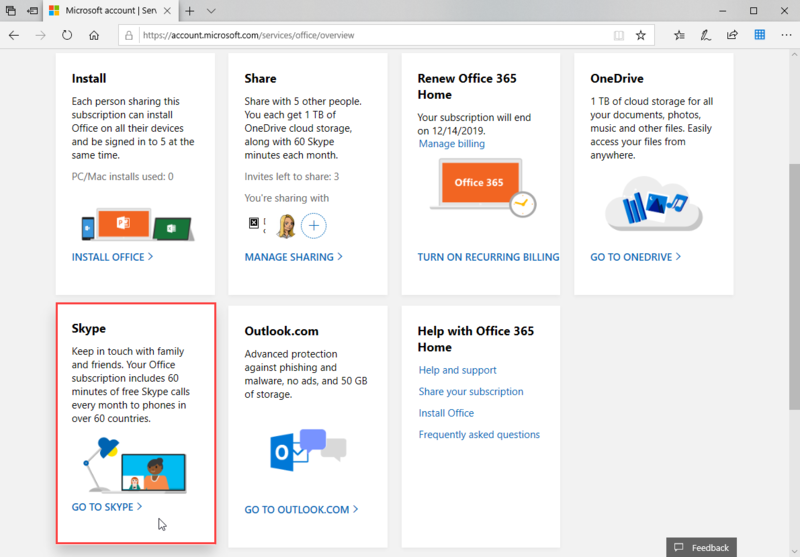 Once the subscription is activated, you need to (re)invite your family members. 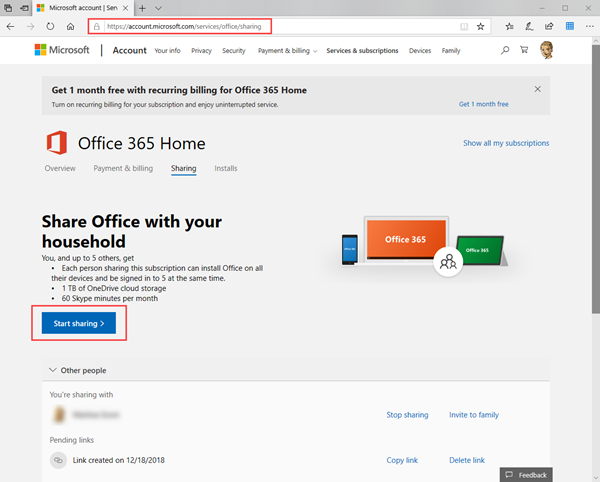 Go to https://account.microsoft.com/services/office/sharing (this link is the important part I am always searching for) and click "Start sharing". Follow the wizard and send the invitation via email or generate a link and send that to other MSA users as in this screenshot. I hope this quick tip helps to use all benefits of the Office 365 Home Edition.